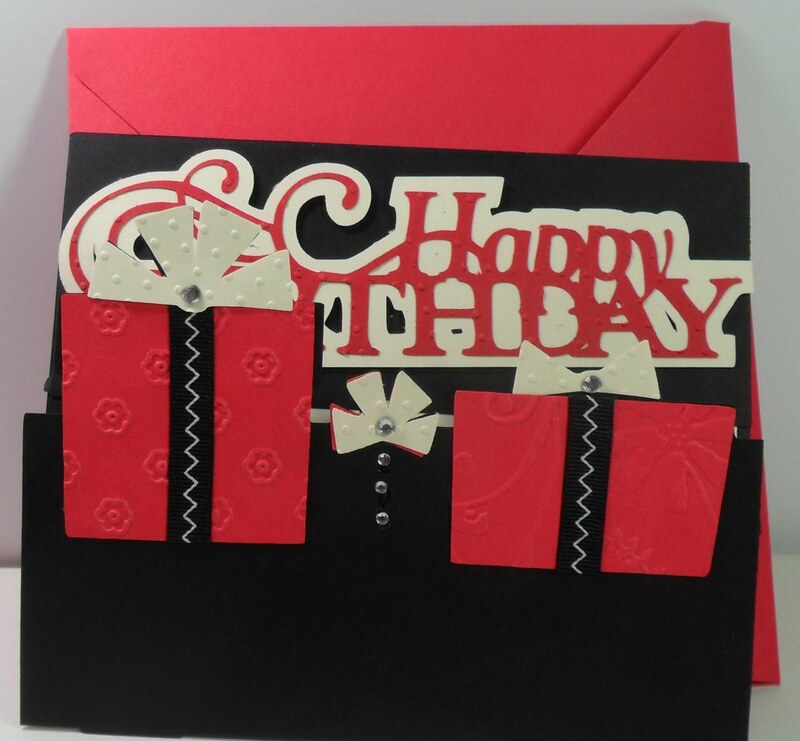 Girlia's Cards: Happy Birthday Adrian!! I just want to send a special birthday greeting to Adrian of By Adrian 4 U! I made her this card which did not get in the mail early enough to reach her for her birthday, but it is on its way. Happy Birthday Adrian and may you blessed with many many more. Please stop by her blog and wish her a happy birthday! She is giving away some sweet blog candy for her birthday. Just leave a comment! Girlia, your card for Adrian is adorable! And I agree with Diana, you are a sweet heart! Your card is super cute. I love the colors! Beautiful card! As always, you did a great job! Awesome card, she will love it. beautiful card I know she will love this. Nice card, I'm sure Adrian loved it!! Hi Gloria, Glad the paper arrived can't wait to see what you do with it.